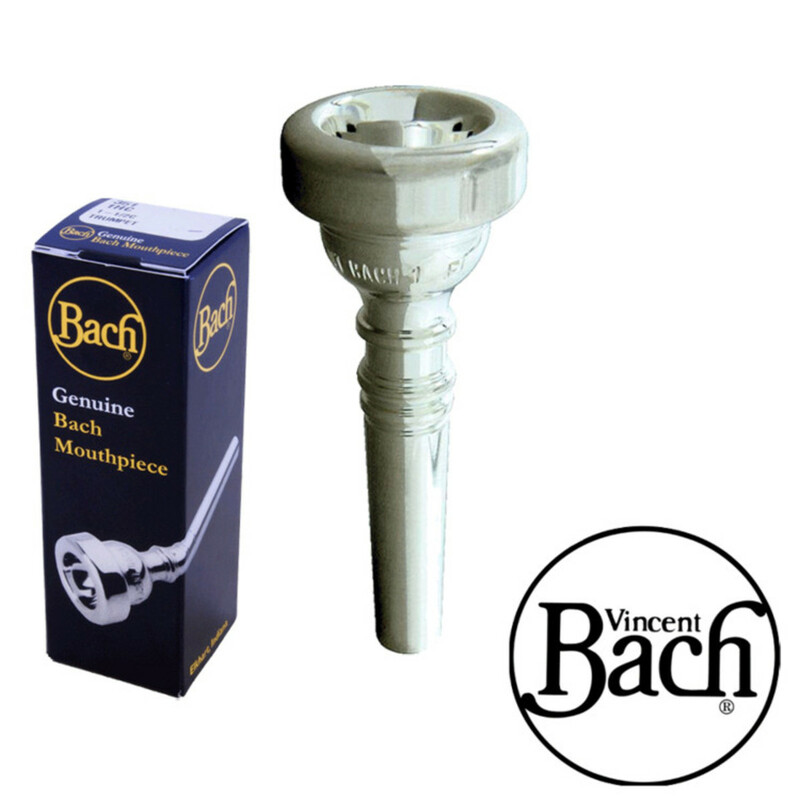 The Bach 5C Mouthpiece is a mouthpiece designed for the intermediate performer who is looking for a rounded mouthpiece rim that doesn't have a sharp edge to the inside of the mouthpiece. The resultant sound is exciting and lively as well as being full of tone and rich. This is the generic depth for mouthpieces and offers a cup size that is suitable for all genres of playing in all registers of the instrument. It has a great rounded depth, particularly suited to all players as a first mouthpiece purchase. It is always recommended that a player should look to get the widest cup diameter that they feel they can get away with. This in the long term produces a better embouchure development and aids better intonation. This slightly larger size gives a mellower tone but requires a good embouchure to combat the higher register. 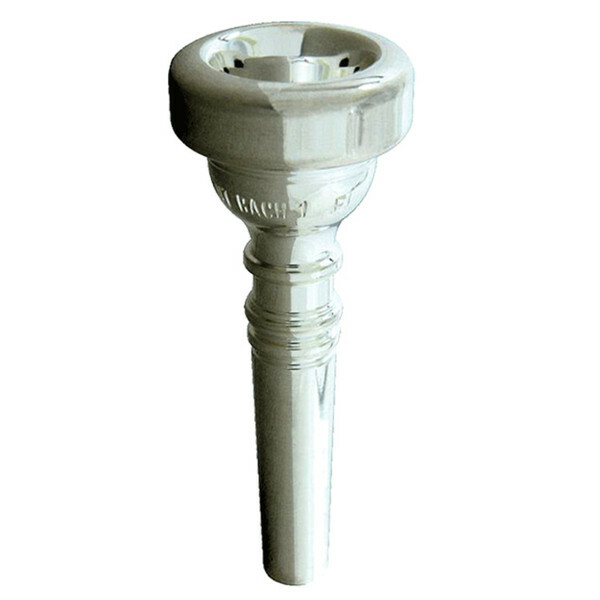 The 5C Mouthpiece has a medium-wide rim size, which is applicable to next to all brass players. This allows the lips to move correctly on high and low notes without it being too small thus cutting the lips, or too wide that it restricts high notes. As well as this, the rim is fairly flat and rounded meaning that it will give a an exciting and lively sound. Rim Shape: Medium-wide, rounded on inside and outside and fairly flat.